Victor Dang (Honors B.S., Mechanical Engineering, 2013) was one of the first 15 charter members of AIAA at the School of MIME, and is now a responsible engineer on SpaceX’s Falcon 9 landing leg team. He stands in front of the Dragon spacecraft at the SpaceX factory in Hawthorne, Calif.
SpaceX Responsible Engineer Victor Dang, (Honors, BSME, 2013), agrees to share his career story, but first, there’s this little detail – landing legs – to get right for SpaceX’s reusable rocketry R&D. As Dang explains it, the Falcon 9 landing legs are attached to the side of the rocket during ascent and reentry. The legs then deploy pneumatically and lockout a few moments before landing. He calls it a very interesting engineering problem that required a lot of innovative design solutions to make possible. SpaceX recruiters talk to School of MIME Capstone Design project teams that work on aerospace projects and hear about AIAA rocketry. Mechanical engineering junior and AIAA officer Emma Fraley demonstrates rocketry basics to Benton Girl Scouts Service Unit 29 at a summer camp as part of community outreach activities. It is an exciting time for aerospace engineers, as space travel benefits from private, lean, commercial players like SpaceX. As well, it is an exciting time at the School of MIME, as we formally launch the aeropsace engineering minor for students to pursue beginning this fall. “The coolest thing about working at SpaceX, so far, has been watching the successful Falcon 9 landings with the team. It’s something we’ve been trying to do for quite some time, so it was incredibly satisfying to finally succeed,” Dang said. He’s been working at SpaceX since August 2013, a dream job for Dang after gaining experience over a few summers interning at NASA, and showing great commitment to student chapter design and build groups like AIAA and GFR. 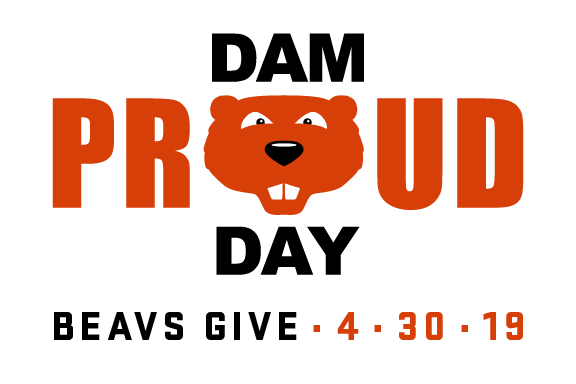 Dang is one of the “first fifteen” founders of the OSU AIAA (American Institute of Aeronautics and Astronautics), the student chapter advised by Drs. Roberto Albertani and Nancy Squires that got off the ground during his time at MIME. Dang’s career advanced without the benefit of an academic concentration in aerospace, but that has changed now that School of MIME has been approved for the minor studies. 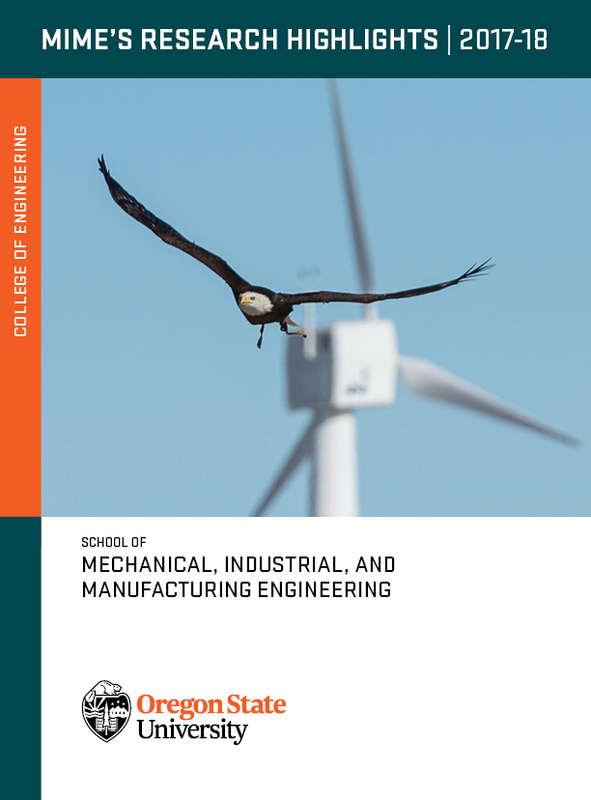 This is the only aerospace engineering program in Oregon. Relaunching aerospace was an effort spearheaded by Albertani, Squires and Associate Head of Undergraduate Programs Dr. Brady Gibbons – and buoyed by the unquenchable enthusiasm of MIME students. Plans to pursue a full engineering major are in the works. Dang’s advice to all MIME students is master the fundamentals, seek opportunities to apply those skills to real-world problems, and produce tangible results. This is almost verbatim the plan that Emma Fraley, a soon-to-be junior in mechanical engineering, outlines. Fraley, the daughter of STEM educators and seasoned veteran of aerospace summer youth camps, was told by her dad: Get involved. As a first-year, she shyly attended an AIAA meeting, sitting in the back, not saying much, but was literally brought to the front by senior group members and shown how to put the rocket pieces together. The seniors advised her to buy a rocketry binder kit and build her own personal rocket. It’s a basic cardboard rocket, but Fraley says it’s easy to convert into a two-stage rocket and learn those fundamental processes. 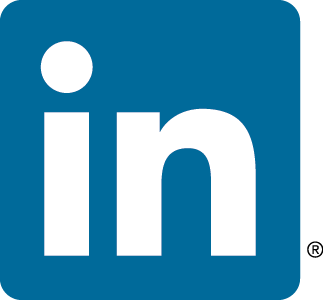 Now Fraley has a Level I and II certification for high power rocketry from the National Association of Rocketry. “Before the aerospace minor, the only way to show your interest to industry recruiters was to be involved with AIAA,” Fraley said. Fraley plans to pursue the aerospace minor. She also plans to continue executive leadership roles in AIAA, where this past year Fraley served as the student conference coordinator, organizing the prestigious AIAA 2016 Region VI Student Conference at Oregon State. As well, Fraley is back to aerospace summer camp – this time for a paid internship at Cornell University in Ithaca, New York, as one of eight undergraduates working on a “CubeSat” for a future NASA mission. A curious mix of fact and fantasy, NASA and the New York Space Grant Consortium partners with the Museum of Science Fiction, asking students to design a CubeSat and a feasible but fabulous mission for the micro-satellite – points given for “killer graphics,” according to museumofsciencefiction.org. Like that of its members and alumni, the history of OSU AIAA group is a dynamic and exciting success story. In September 2011, two students, Brandon Thoennes and Michael Roos, approached Dr. Squires about starting a rocketry club, and she suggested an AIAA chapter. With 15 charter members in 2012, OSU AIAA now has the fastest growing student membership nationally. At 90 members, it is also one of the largest AIAA chapters in the region. Their first competition was the 2013 Cessna-Rathyeon Design/Build/Fly in Tuscon. There, Oregon State placed highest among universities that do not have an aerospace engineering major. Rocketry was added to the competitive mix in 2014. 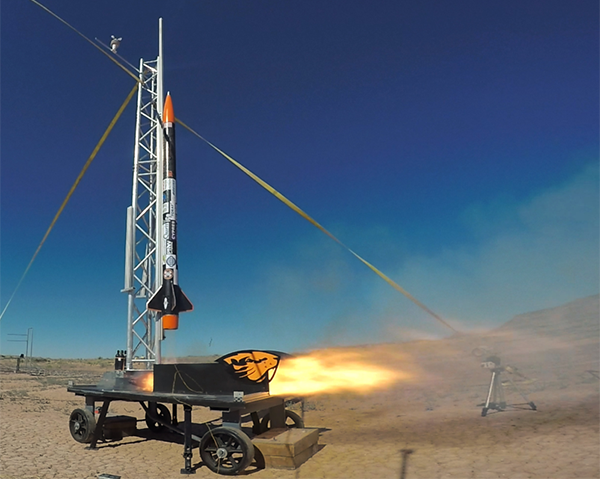 The team designed and built a rocket to reach 10,000 ft., placed first in the Experimental Sounding Rocket Association (ESRA) Intercollegiate Rocket Engineering Competition (IREC), and won the prestigious Payload Award sponsored by Orbital ATK. The next year the group placed third in the advanced category and again won the Payload Award. Design/Build/Fly placed fourth out of 80 teams this year, and rocketry will compete at ESRA IREC in Green River, Utah, later in June. (Ed: see update on their winning launch below). On the academic side, the expanding aerospace industry base in the Pacific Northwest in aviation, astronautics, and unmanned aerial systems will impact and drive the curriculum. MIME students with a diploma showing foundational background in aerospace engineering – and dynamic, hands-on experience with AIAA competitions – are well-prepared for industry positions in aerospace design, technical analysis, manufacturing, and production. 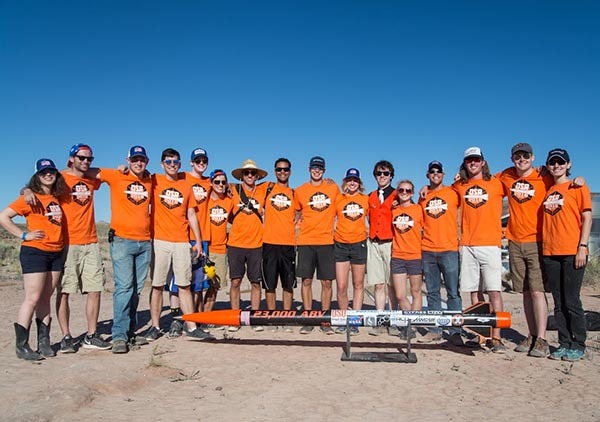 The Oregon State AIAA student chapter has won first place in the 2016 Experimental Sounding Rocket Association (ESRA) Intercollegiate Rocket Engineering advanced category competition in Green River, Utah. This is AIAA's third trip to the annnual competition and it's second year in the advanced category. The rocket, which was completely built by the AIAA students, reached an altitude of 21,200 feet, with a max speed Mach 1.5 and 11Gs'. The team had a great rocket recovery and collected critical data from the onboard avionics. At the competition, students collaborated with teams from all over the world and shared knowledge about high-power rocketry. MIME students really stood out for technical talent and professionalism, and, as is typical with School of MIME student competitive groups, for constructing the entire 65-lb rocket, including the airframe and motor. Pictured above: The engineers added a flame trench to the launch rail, so Benny breathes fire at liftoff, that is style! Pictured below: The AIAA group at the 2016 ESRA competition. AIAA students have demonstrated their skill set earning internships and/or full-time employment with aerospace industry leaders. A significant number of first-year women in MIME 101 Intro to Engineering: Aero have demonstrated a passion for aerospace and are now members of competition teams and in AIAA leadership positions. 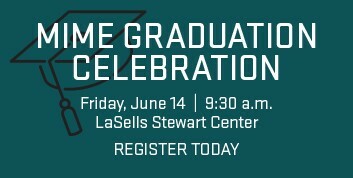 In 2016, five of 12 seniors on the Capstone Design rocketry teams were women. Overall, AIAA membership is about 20 percent women. AIAA is actively involved in K-12 outreach programs and STEM programs throughout the state, including Oregon Afterschool Program (OregonASK), Talented and Gifted program (TAG) and Girl Scouts of America. With Oregon Space Grant STEM efforts, AIAA is responding to aerospace-orientated outreach events in rural Oregon.